We had a great meeting on August 26 at the GSA Campus in San Diego. 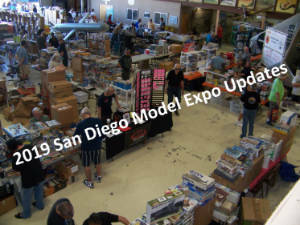 We had a number of great models brought in for show-n-tell, and Ethan Idenmill gave a presentation of pictures from the 2016 IPMS USA Nationals held early in the month in Columbia, South Carolina. Dustin Ferris' 1/35 Tamiya Su-85 Tank Destroyer.